Not a policy book nor a "kids today!" rant. 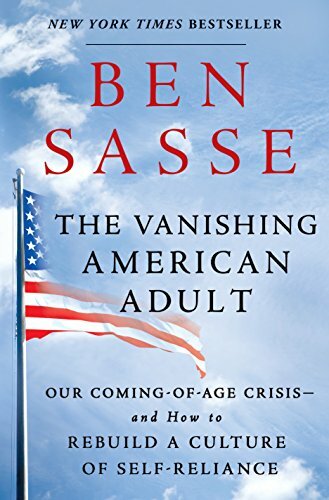 Sasse challenges basic assumptions that less struggle and more education will create the best outcomes in adulthood. He challenges our growing American passivity and calls for a mindful approach to education that "flees age segregation" and puts learning above acquiring knowledge. A thought-provoking read for anyone, but especially school-aged parents.